Resolution of 1280X720 (minimum width of 640 pixels). Use image formats such as .JPG, .GIF, .BMP, or .PNG. Stay under the 2MB size limit. Try to use a 16:9 aspect ratio. When potential viewers are searching YouTube, it’s your video title that’s going to do most of the work of grabbing their attention. Yet creating engaging titles is not as simple as it might seem. Firstly, make your title descriptive but keep it short enough that it won’t be cut off when displayed. 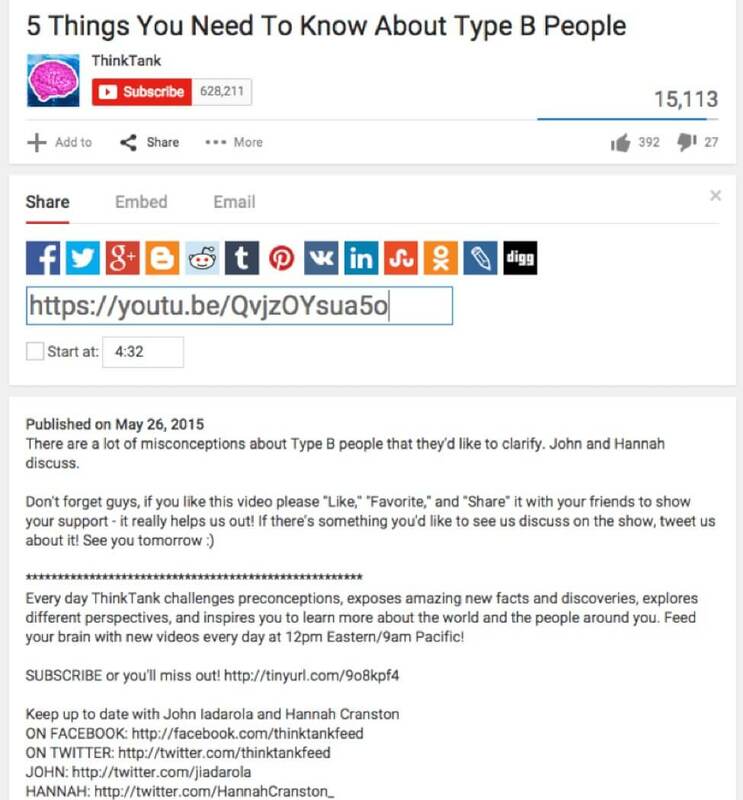 Make it exciting and interesting, but don’t resort to clickbait-y titles. And don’t forget to include keywords for search, preferably in the first half of the title. There are several YouTube optimization techniques to improve your search rankings. But if you really want to have a lasting impact on your search ranking, do your video keyword research by reverse-engineering Google’s search engine results pages (SERPs). Some Google keyword searches will almost always serve video results. If you can find the keywords that bring the most video results, you can then use them to improve your video’s search ranking. 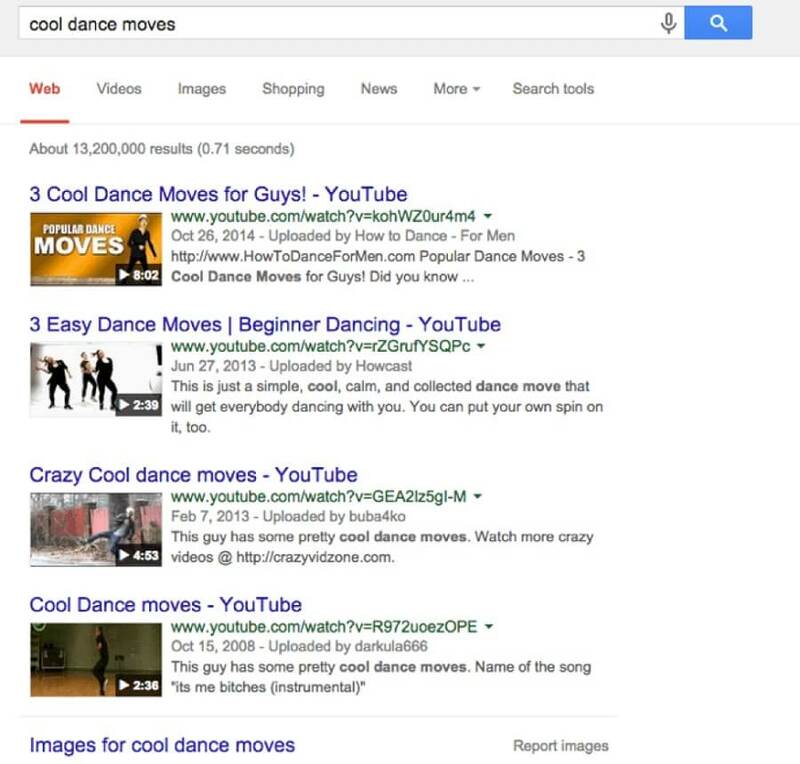 For example, let’s say you do a google search for “cool dance moves”. It makes sense for t Google to serve a results page full of videos. After all, who wants to read an article about cool dance moves? If your Google search gives you a lot of video results instead of just text listings on page one, then you know you’ve pinpointed a great keyword to work with. You may want to try related queries such as “awesome dance moves” or “cool dance skills” to see where you may be getting results that are even more closely related to your video – and potentially less competitive to rank for. 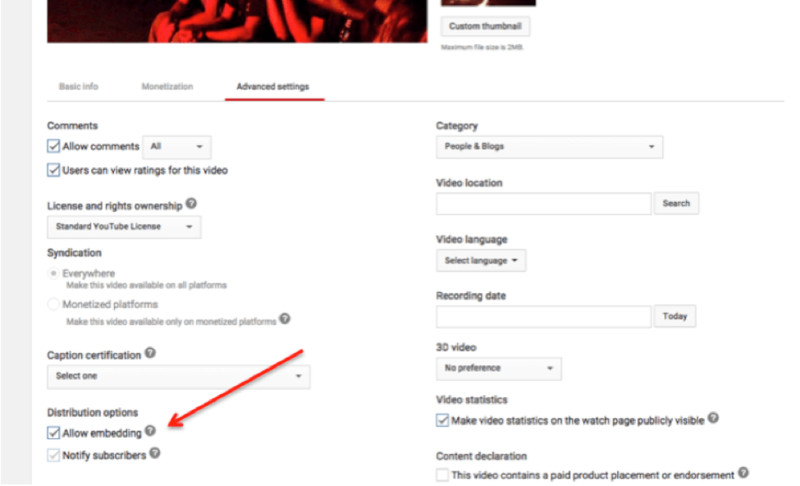 When uploading videos to your channel, you will have the option to allow embedding. Allowing embedding means that people can re-publish your video on their website, blog, or channel, which will help you gain even more exposure. But you want full credit for your video, of course! Make sure you specify that publishers credit your video every time it is used. After you’ve allowed embedding, it’s really easy for others to re-publish your video. 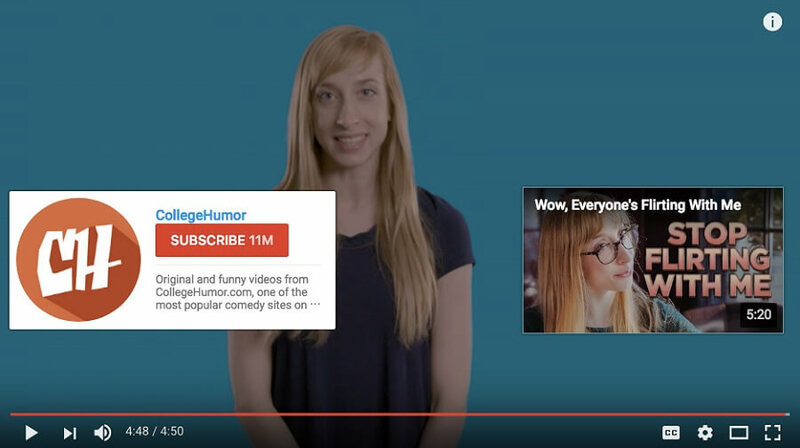 All they need to do is click the Share button on your video, then copy and paste the link into their site. The more shares you get, the better! This may not seem too advanced, but you’d be surprised how many people forget the power of their other owned properties for advertising their YouTube channel. Be consistent about how you incorporate videos into your email newsletter, blog, email signature, and other social media accounts. 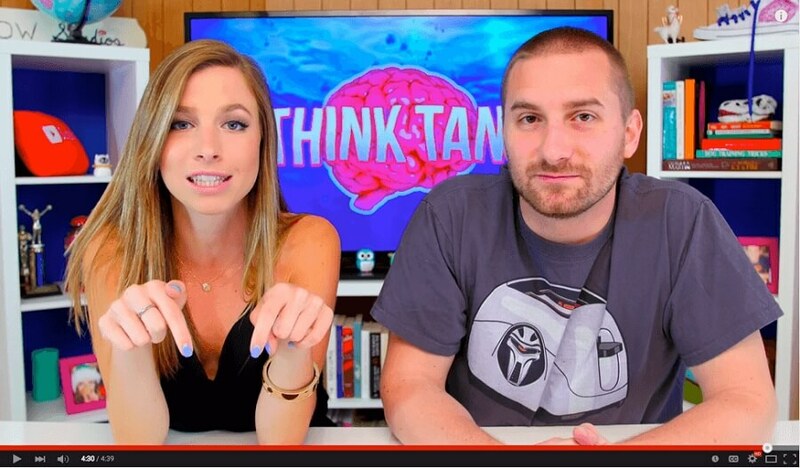 Find ways to make your videos relevant to all your other content and leverage those eyeballs. This way, you can gain viewers who are searching for high profile videos, and who may just stick around to watch your stuff as well. Playlists also give you more opportunities to associate your videos with keywords. The playlist description can include new keywords and open up new search opportunities. Engagement goes both ways: if you want people to engage with you, you’ve got to engage with them. This can mean responding to comments, subscribing to other users’ channels, creating response videos, running contests for viewers, collaborating with other brands, and anything else you can dream up. YouTube is in many ways a social media community, and as with any social media, your engagement needs to be real-time, relevant, and genuine. Engaging directly with viewers through contests and responses will keep people coming back and create loyal viewers. Engaging and collaborating with other brands will expose your videos to a whole new audience. The more you understand YouTube to be a two-way engagement portal, the more successful you’re going to be in the long term. Don’t talk at people, talk with people. Hopefully, these tips will give your video promotion a kickstart or the boost you need to keep your subscriber numbers climbing. One last tip: If you’re one of the thousands of marketers, bloggers, or brands worldwide who use a YouTube channel to promote your product or business, there’s another powerful video advertising tool that you can use. 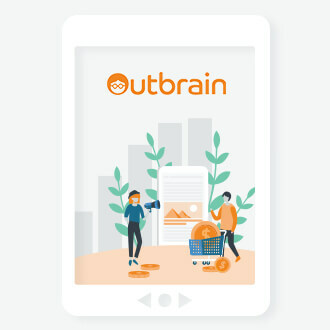 I’m referring to Outbrain Amplify, the content amplification tool that’s driving video discovery. With Amplify, your videos are recommended on premium publisher websites like CNN, ESPN, Slate, VentureBeat and thousands more. Check out this case study to see how VISA has used video content on Youtube and Outbrain Amplify to influence decision makers across the globe. 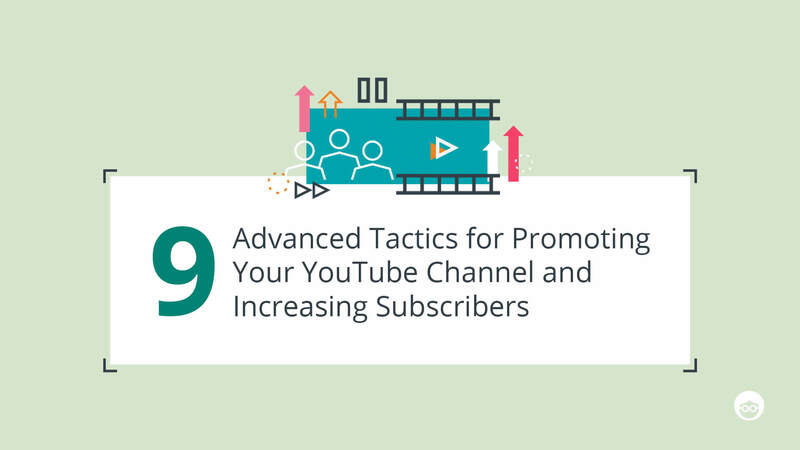 Which content marketing tactics are you using to promote your YouTube channel and increase your YouTube subscriber base? I’d love to know what’s working and what’s not! 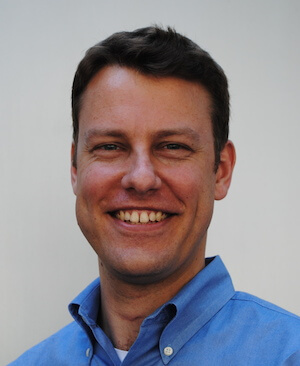 Will has been doing online marketing for 10+ years, spending time on the agency-side at BKV, Ogilvy, and Converseon and then moving on to startups Knewton and Startup Institute. He lives in NYC with his wife and their cavalier, Luna. Just out of curiosity, would you be able to tell which one of these techniques worked best for your channel?.. Can you clear my doubt.If i does not add ‘call to action’ in my YouTube uploading videos..can i get subscribers??? How to cross promote my youTube channel like crazy.I did in get clear idea..can plz explain one more time??? As a startup as YouTuber, this is quite important, and these days viewer demands new and variety content every time they watch a YouTube channel. It’s an invaluable information published here for me to get more subscribers on YouTube channel. Thank you for providing such kind of excellent content, I create an original and engaging video stuff, but still I am not getting that many subscribers?? But after reading your blog I hope, I can improve my youtube uploading process I will get more subscribers. More Subscribers equal that more money. The best way that I choose is – Optimize your video descriptions & Meta tags. These two factors are essential, and every YouTuber should follow from day 1. Quick question, do you have any suggestions for how to keep your viewer’s attention for the whole of the video when people have such short attention spans nowadays? Now a days call to action button most powerful and working method for youtube growing. Thanks to share your call to action experience. there are lots of tricks that we can promote our youtube channel, Thanks for all these tips. I want to use call to action feature and adword + google plus connection also. Thanks for sharing your views. I have a channel of home automation services. Will implement your suggestions on my channel. Call to action is a new thing to learn for me. I will try this. It seems we can do a lot of things with out videos on youtube. Thank you for the information. Thank you for this article! This is surely beneficial to those YouTube enthusiast as well as those businesses who seek for tips on how to market their YouTube videos! Thank you for sharing it with us, it is very helpful, I will use these tips. Nice article Will! I’m sure that so many people will get good results thanks to you. Thanks for a great tip. This is very helpful. I’ll try to apply this to gain more subscribers, and views. Keep posting. I’ll wait for your next article. WOW. That’s a great strategy. I’ll try to apply those, if you don’t mind. Thanks for a great and informative article. Keep posting! Thank you for this article.You provide a useful article. Hoping for more article about YouTube. Truly insightful ideas, thanks for sharing it with us. I’ll share it with others for them to gain ideas also. Really a Great Resource! I was looking such type of blogs from long. It’s more informative, thank you for sharing such a great post. Wow! This is great! Thank you for sharing these tips. Maybe doing live videos can do too. Keep on writing! Great blog, Will! A lot of new and old comers of YouTube would surely benefit from your blog. Very enlightening, I always wanted to gain more knowledge on the YouTube Industry and this really helped me understand it more. Thanks, Will and have a good day! I am a daily reader of your blog. Keep sharing..!! Thank you for sharing such a great content. This will help people in promoting their youtube channel and also help in increasing Youtube subscribers. Very useful information to grow the YouTube Channel traffic.